Have a colourful stag do! 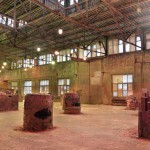 First paint the town red and then paint your friends in an exciting indoor paintball game! Use your war-hero-like courage and James-Bond-like shooting skills to hit them all before they hit you and – most importantly – have fun! 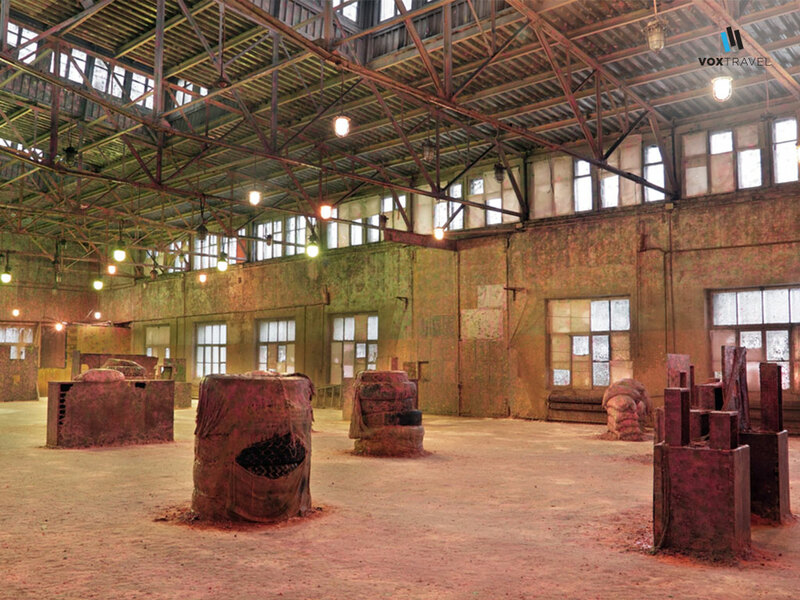 The paintball indoor hall is designed to make your game as exciting as possible, with many places to hide and possibilities to build the perfect strategy. Each of you brave players will get 250 balls and all the necessary equipment which will protect you from getting hurt by the balls. After you are instructed the game can begin. 60 minutes playtime is guaranteed, so you‘ll have enough time to get them all!